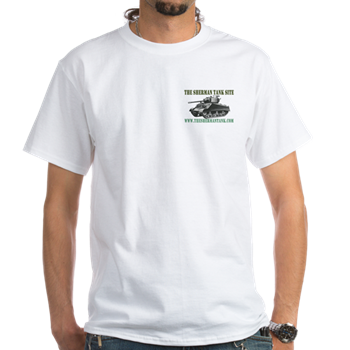 The Sherman Tank Store Page: To help Support this site, you can purchase Sherman Tank Site Gear, shirts and hats, and all kinds of other stuff. There’s even a throw rug. 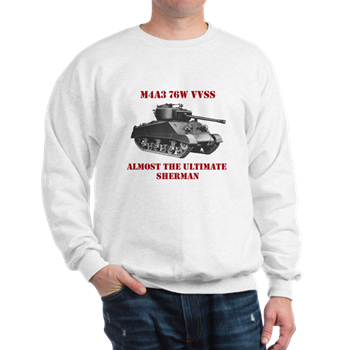 I never figured this webpage would get all that pricey, but I never thought my on-hand Sherman resources would wear thin for the things I wanted to do the most with the website. Life has also gotten a little tight, and we’ve had to tighten things up in real life. 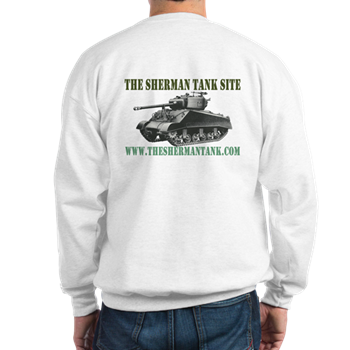 That said, the Sherman Tank Site is not going anywhere. 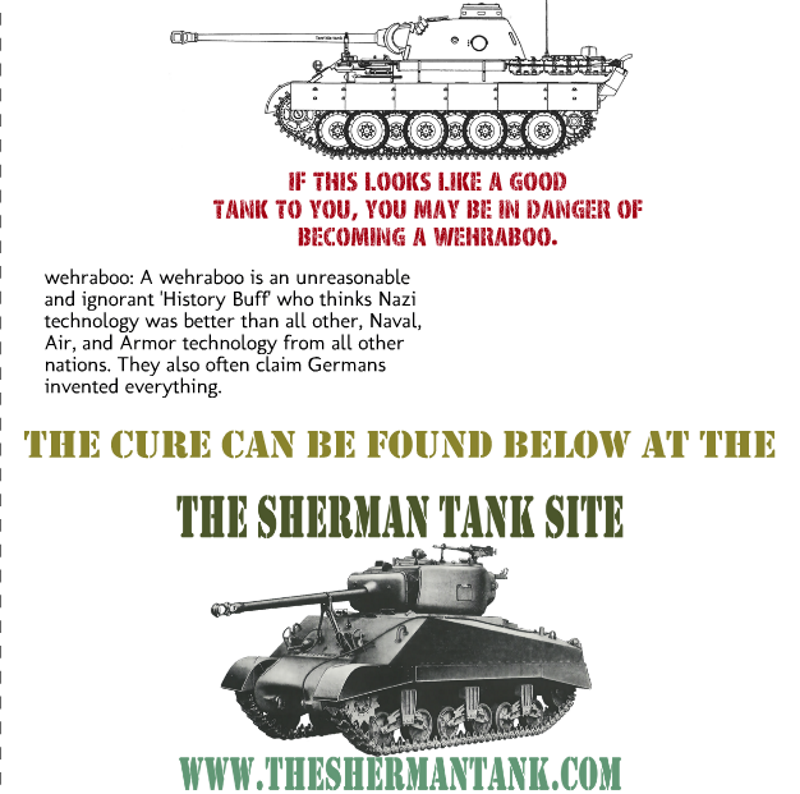 I love putting out as much info on the Sherman as I can. 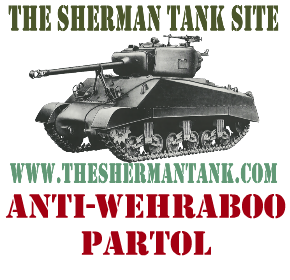 This site went a site for busting myths about the Sherman primarily, to now, a repository of Sherman books, documents, rare technical images, restored manual photos, and I’ve created content like the Gun and engine Data Sheets. I had no idea I would it would get this far, and I’ve learned so much along the way and had so much fun doing it, I can’t imagine stopping. With all that said, I would love to offset some of the costs of the costly books and manuals I have picked up recently and to offset the domain name and hosting renewals. Plus, I still have some rare manuals I’m looking for, and any extra could go for them. So, I’m not going to put up adds or anything like that or worse, charging for the content of the site in some way. What I have done, is put up a word press store, and I’ve made a lot of Shirts, sweaters, hats, stickers, and other things you can purchase, and a small cut goes to the site. 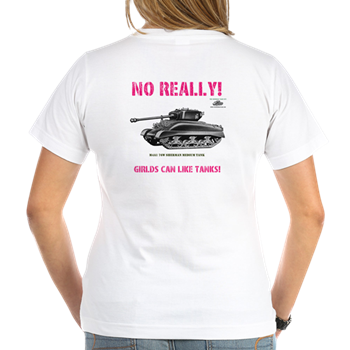 Click here to go right to the store: Or browse a few samples below. 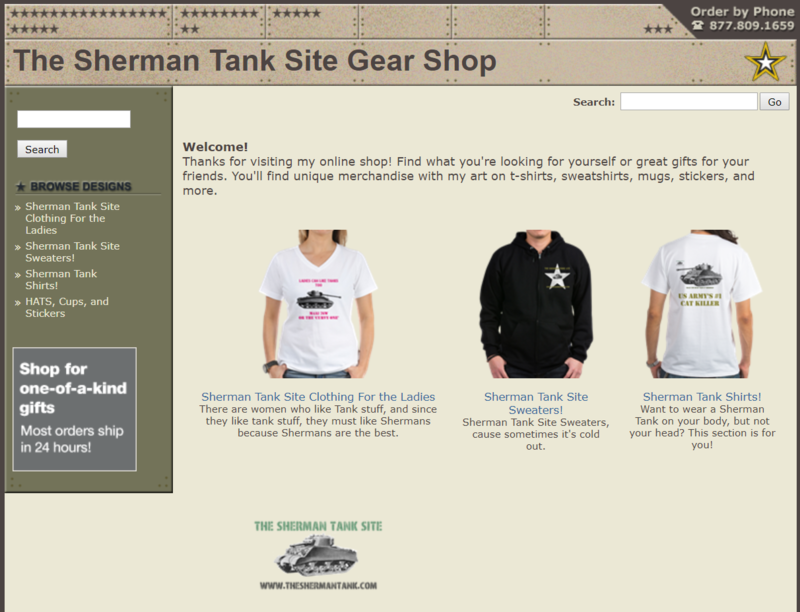 Support the site by purchasing a selection of Sherman Shirts! 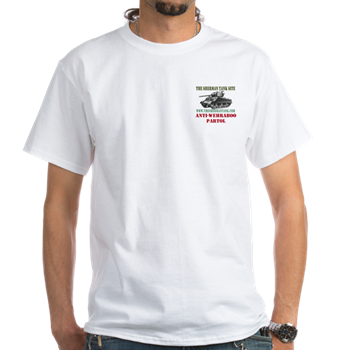 Be the life of any party with this Awesome shirts! 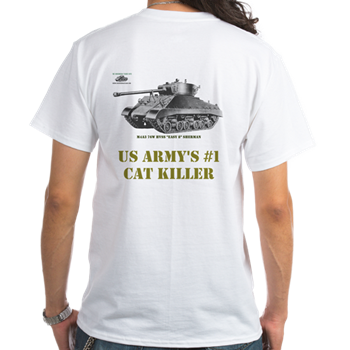 Cafepress products are very nice quality T-shirts, made to last. 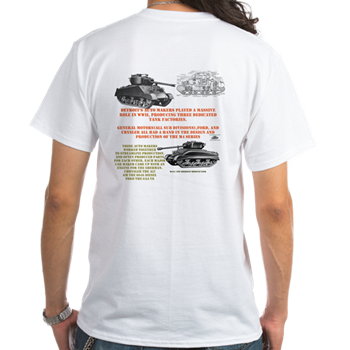 Since you can see the image on the back clearly I did not add larger images. 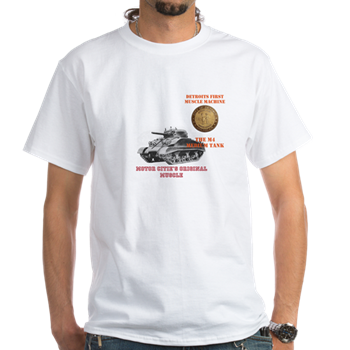 Since the M4A3 76W HVSS was the ultimate Sherman, and it had no trouble with the Cars, it deserved a shirt. 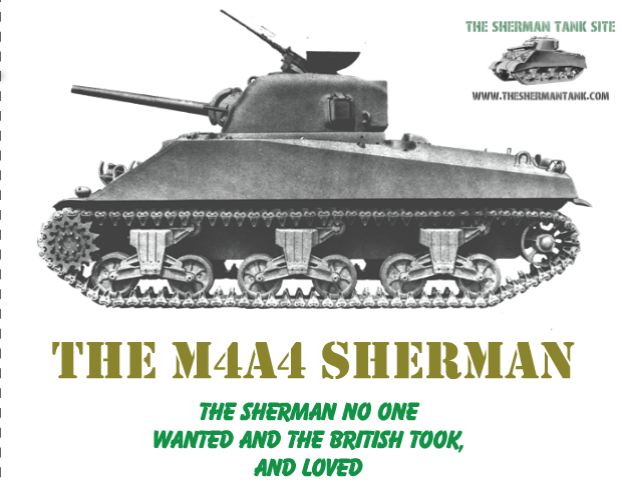 The M4A4 Shirt, The Tank no one wanted, but the British loved. 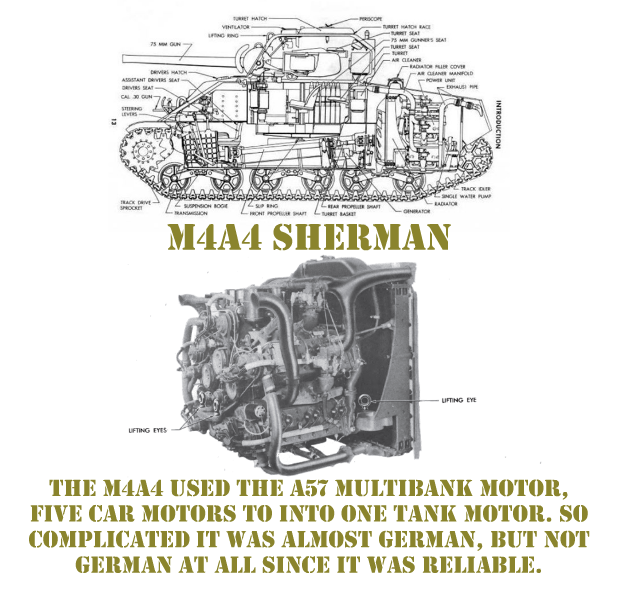 The M4A4 was an important an underrated version of the Sherman, and it had, in my opinion, the coolest motor of the war. 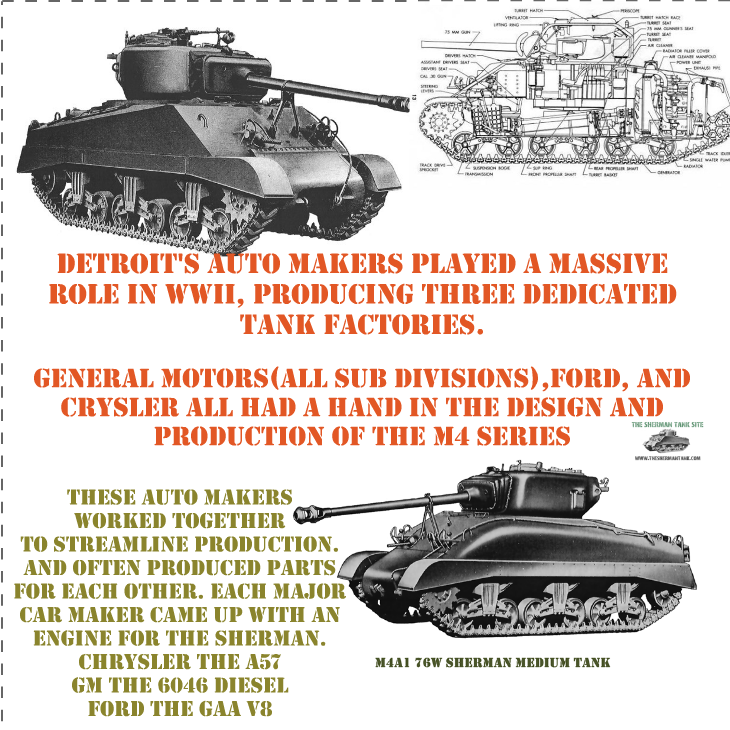 The A57 tank motor was 5 inline 6 car motors tied together on one crankcase to make one huge Tank Motor, it was so complicated, was almost German in design, but not really German at all since it was actually very reliable!! 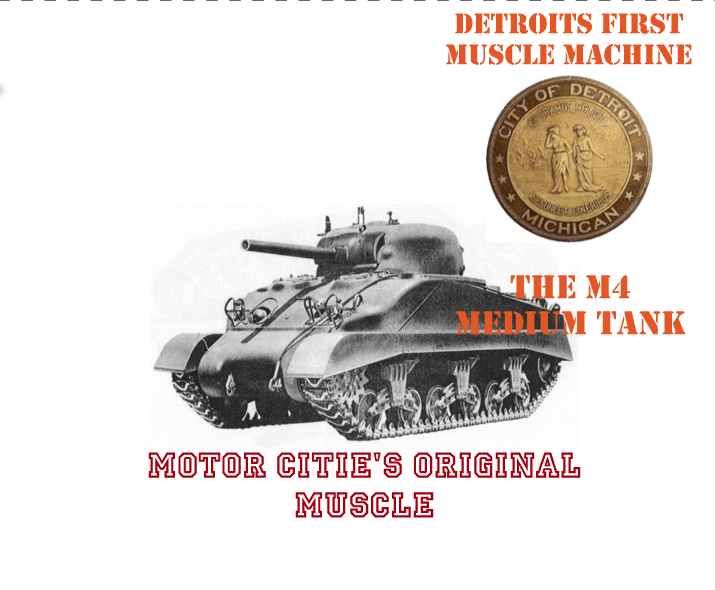 The Detroit Muscle Sherman Shirt: A T-shirt dedicated to the huge resource the Motor City was to WWII. There are other sweaters, and I will be adding more. 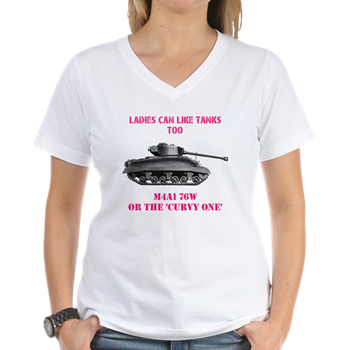 A shirt for wives, girlfriends, and girl Sherman fanatics. 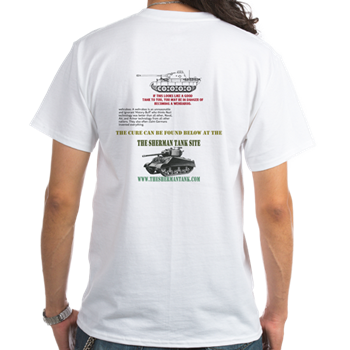 The Sherman Tank site Sticker 2018 edition! Check out the Store page, there is a lot more stuff up there. Also email me any suggestions or comments.